NWAV47 is pleased to announce a new award for the highest-rated abstract(s) authored solely by students. This award is modeled on the LSA’s Student Abstract Award and replaces the Best Paper and Best Poster Awards from previous NWAVs. Winners receive a cash prize, sponsored by the Philadelphia NWAV Committee, and free conference registration. Kayla Palakurthy is a Ph.D. candidate in the Department of Linguistics at the University of California, Santa Barbara. She received a B.A. in Linguistics and Russian from Dartmouth College and a M.A. in Linguistics from the University of California, Santa Barbara. She is primarily interested in language documentation and revitalization, and her research focuses on linguistic variation and language contact. 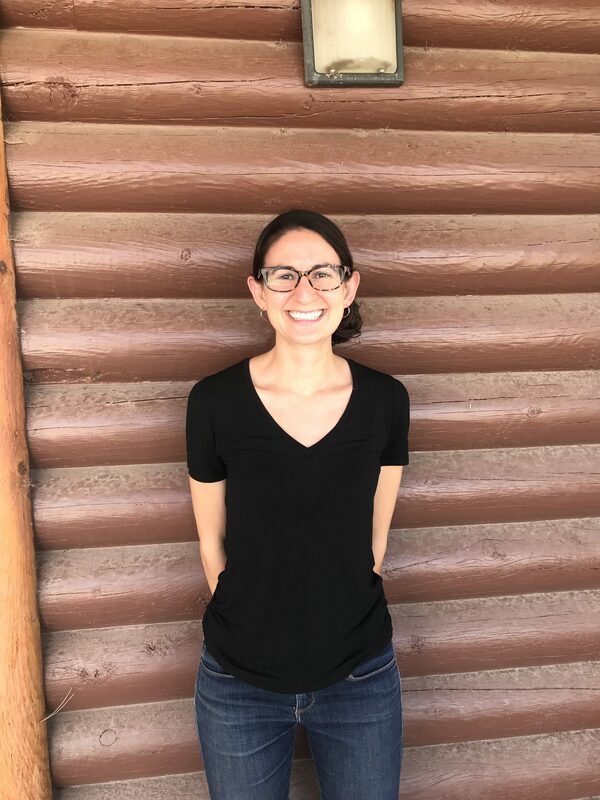 Her dissertation on synchronic variation in Diné bizaad (Navajo) — a Southern Dene/Athabaskan language spoken in the American Southwest — documents three variable features in the speech of bilingual Diné bizaad-English speakers and analyzes the linguistic and social factors that condition the variation. In her work, supported by the National Science Foundation’s Documenting Endangered Languages Program, she combines approaches from the fields of language documentation, language contact, and variationist sociolinguistics in order to understand the diverse ways in which speakers continue to adapt and maintain the Diné language at a time of significant sociolinguistic change. Jacob B. Phillips is a PhD candidate in linguistics at the University of Chicago working on language variation and change. 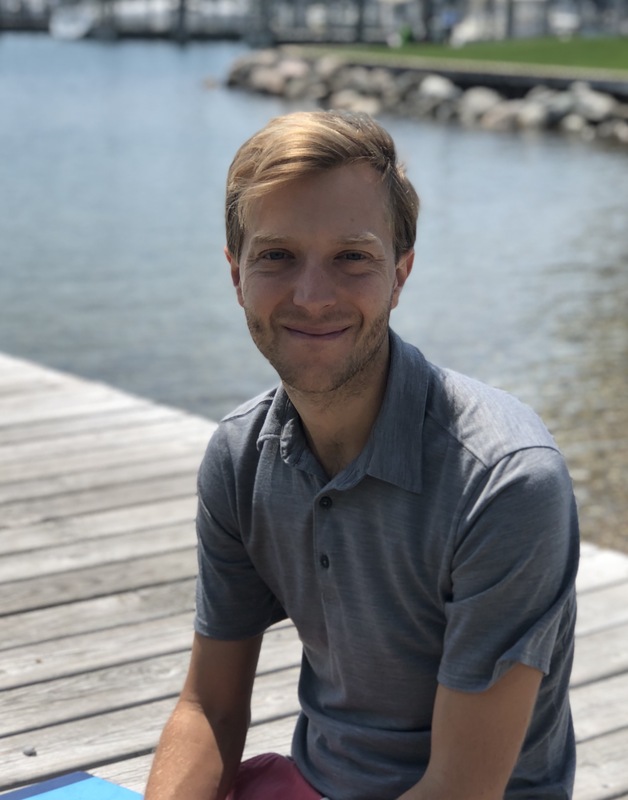 Much of his recent research, including his dissertation work, focuses on sibilant variation and /s/-retraction in particular, a sound change in progress in American English where /s/ is pronounced approaching /sh/ in /str/ clusters. He investigates this phenomenon from a variety of different theoretical and methodological approaches to better understand the factors contributing to the actuation and propagation of sound change. 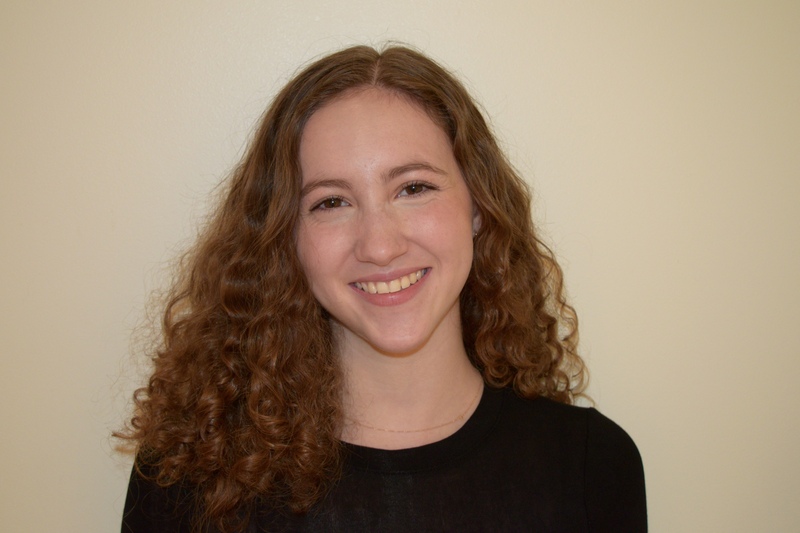 Paige Resnick is a third year undergraduate at the University of Chicago perusing a bachelor’s degree in linguistics. She contributes to research focusing in sibilant variation and s-retraction, with the objective of discerning and comprehending the motivation and social meaning of sound change. She plans to conduct her own research in socio-phonetics for her future B.A. thesis.